Pics! 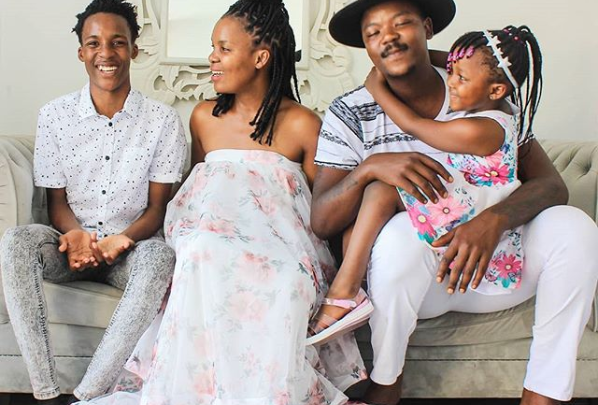 The Mahlangu’s Finally Share Photos Of Their New Bundle Of Joy! It’s been a couple of months since Mome gave birth to a baby girl but we still had not seen her face. 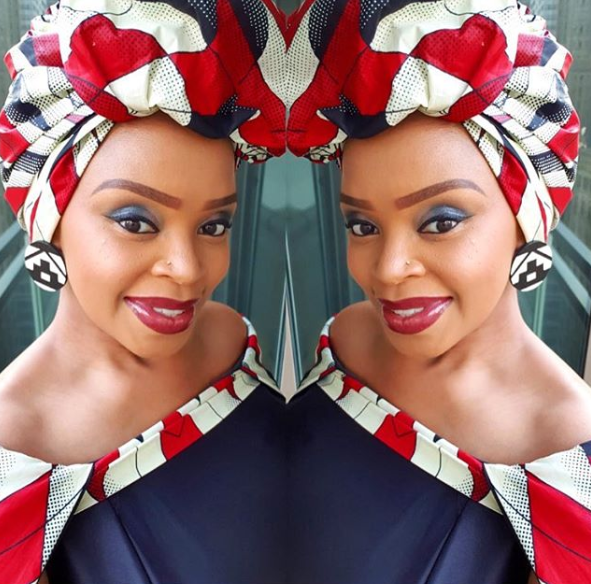 The fashion designer turned reality star recently took to Instagram sharing the most adorable photos of their newest bundle of joy whilst wishing her husband a happy birthday. 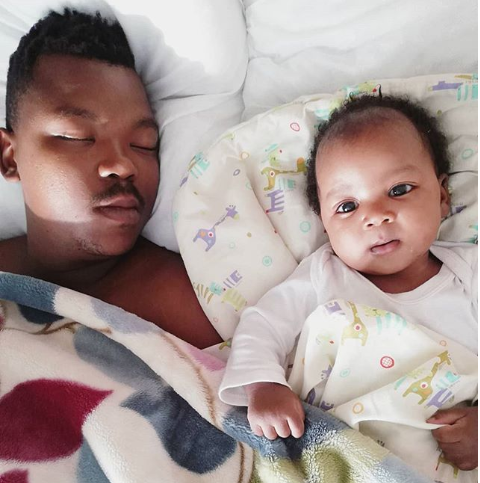 TeAmo Tshepahalo Oluhleuthando Mahlangu is a perfect blend of her parents and just as adorable as her older sister. 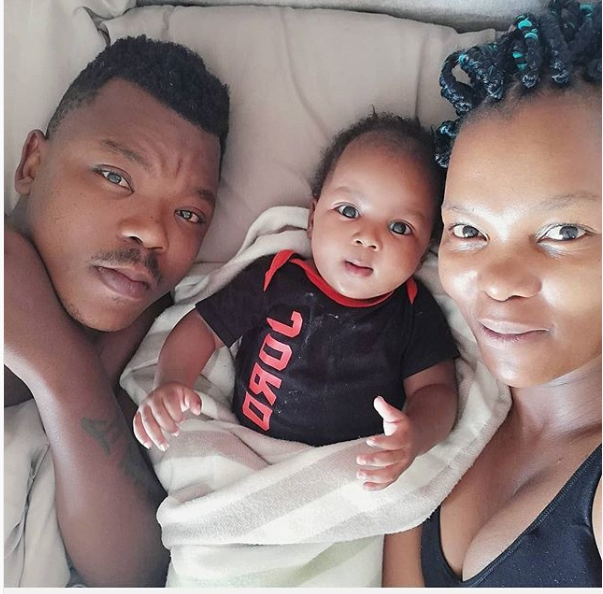 Check out the sweet family photos below.